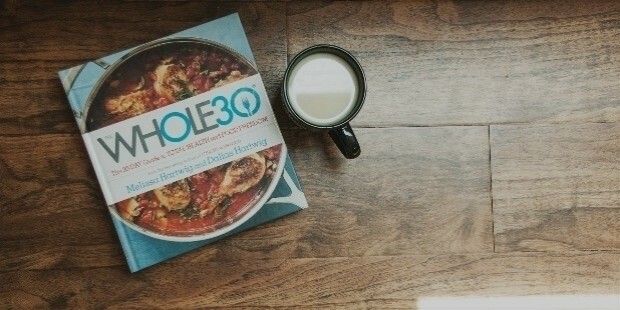 Books are our best pals, our source of knowledge, and our key to any solution and a companion for life. Every year several new books keep getting added to the list and every year some books top the list of reader’s choice. ?Here is a list of ten? best selling books in 2016. J.K Rowling’s Harry Potter series had rocked the world. An extension of this famous series is bound to create the same ripple. 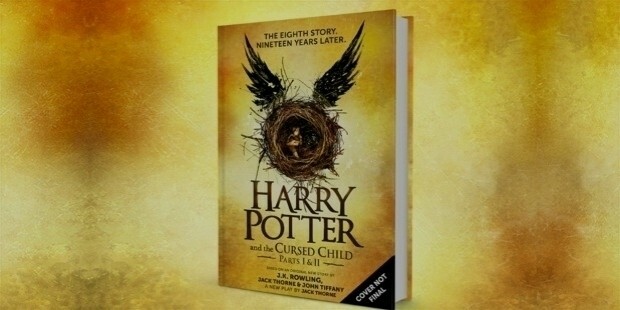 Harry Potter and the cursed child by Jack Thorne is the best and most selling book in 2016. 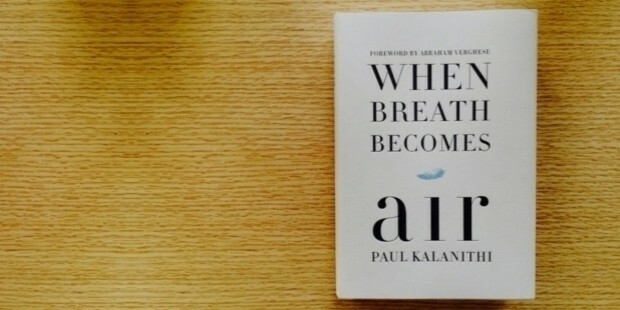 This best selling book is the memoir of life of Paul Sundir Arul Kalanithi who was an Indian-American neurosurgeon by profession and a writer by passion. He penned down this book after he was diagnosed with stage IV metastatic lung cancer. 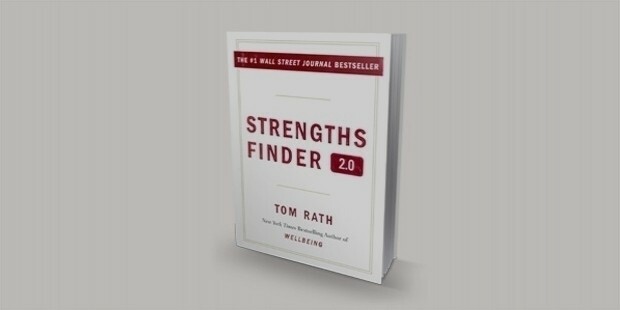 Written by Tom Rath, this book has become everyone’s favorite to discover and apply strengths in day to day life. The simple steps followed by delectable recipes by Melissa and Dallas Hartwig to revolutionize health have captured the attention of millions. 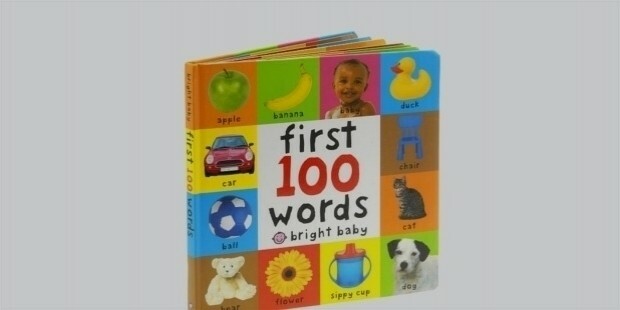 This book by Roger Priddy is every parent's delight who wants to introduce their babies to the world of English language in a most entertaining and fun way. Content on such topics are maximum sought, especially among people in corporate. 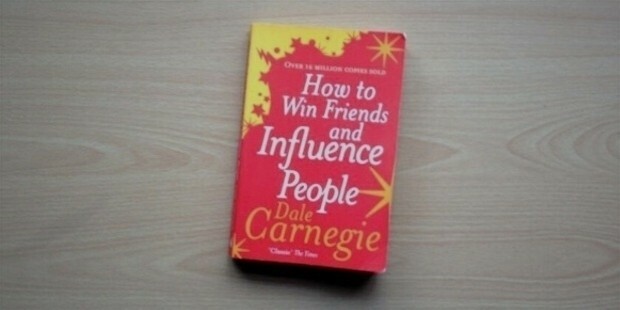 Dale Carnegie has successfully touched the chord of handling ego issue of others through this book. Even though love is a natural phenomenon, almost every one seeks advice to be able to love and be loved deeply. 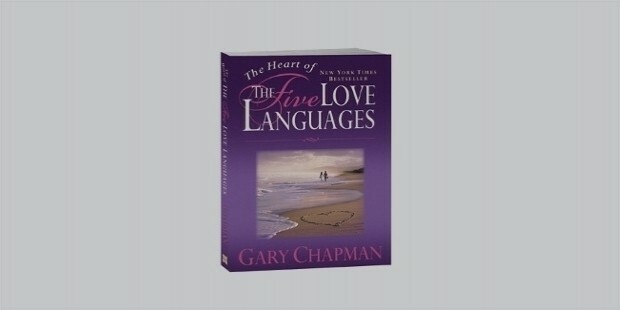 Dr. Gary Chapman has put an end to the search of a way to get richer intimacy through this book. 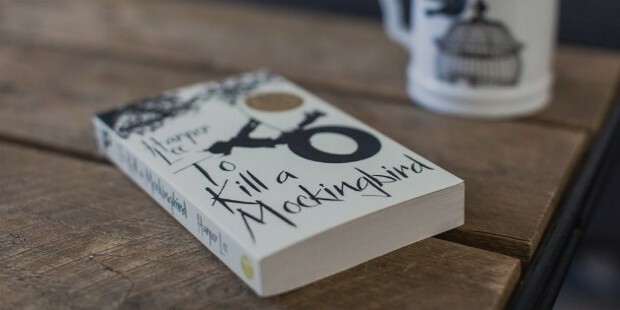 This book by Harper Lee has already won Pulitzer Prize and is still among best selling in 2016. 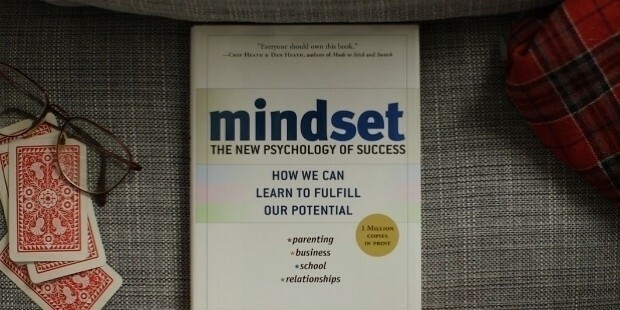 This book by Carol Dweck provides insights on ways of successful parenting, business and relationships. 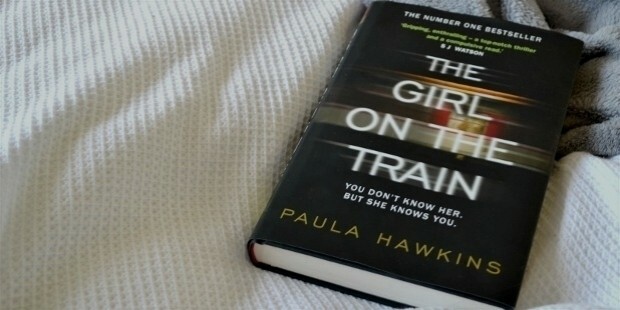 This best selling thriller book by Paula Hawkins is also converted into a movie. Own them and have a happy reading spree!